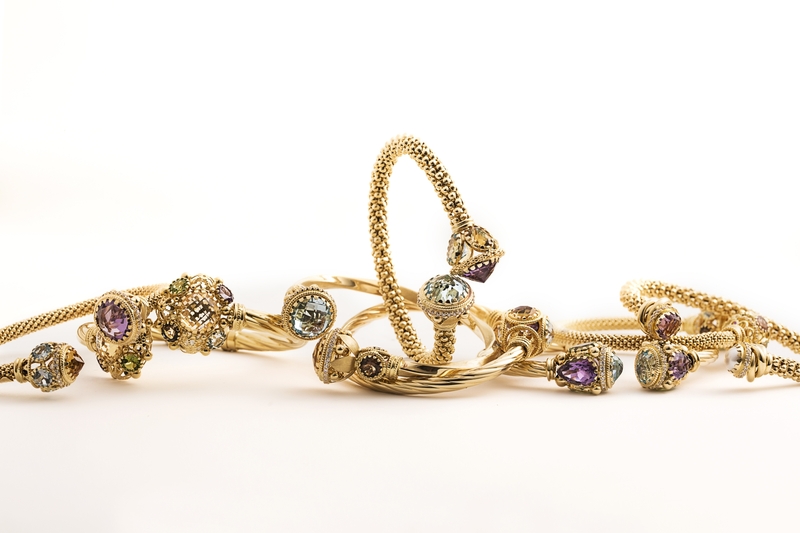 Our expression of elegance in gold and semi-precious stones. It includes fine items such as necklaces, bracelets, earrings, rings and pendants. Dedicated to the world of our young ones, with many colors and patterns to meet the wishes of each child. Customizable bracelet, earrings, small brooches, pendants and small rings. Hollow jewellery for men, hollow hand-made chains, various collections of men's bracelets and necklaces.